Active, engaged residents. A vibrant community convenient to Phoenix and Scottsdale. That’s The Terraces of Phoenix. 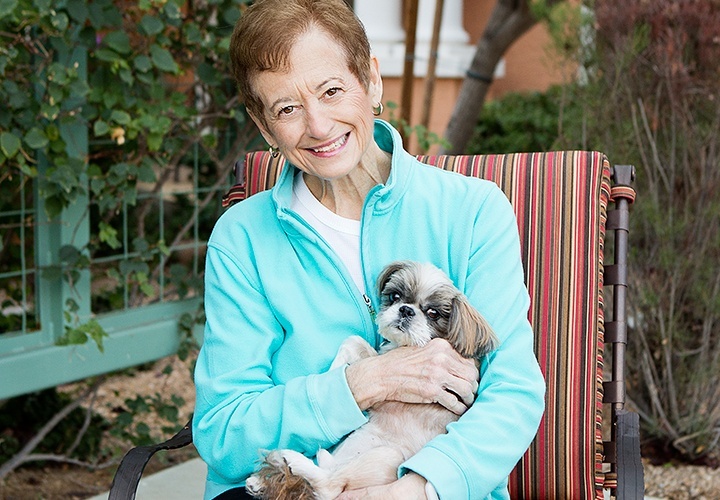 The Terraces of Phoenix retirement community stands out in the Phoenix and Scottsdale areas for its small-town feel, offering a welcoming community in which to live life on your terms. It’s a place to grow, engage and be yourself without worrying about the future. And we meet the highest national standards for quality senior services. Our dedicated Board members generously and graciously serve our residents and community. With a diverse mix of backgrounds and experience, our Board works with community leadership to strengthen our foundation of quality, stability and leadership. Check back frequently to see what’s new at The Terraces. Better yet, sign up for our e-newsletter and get the news delivered to you! 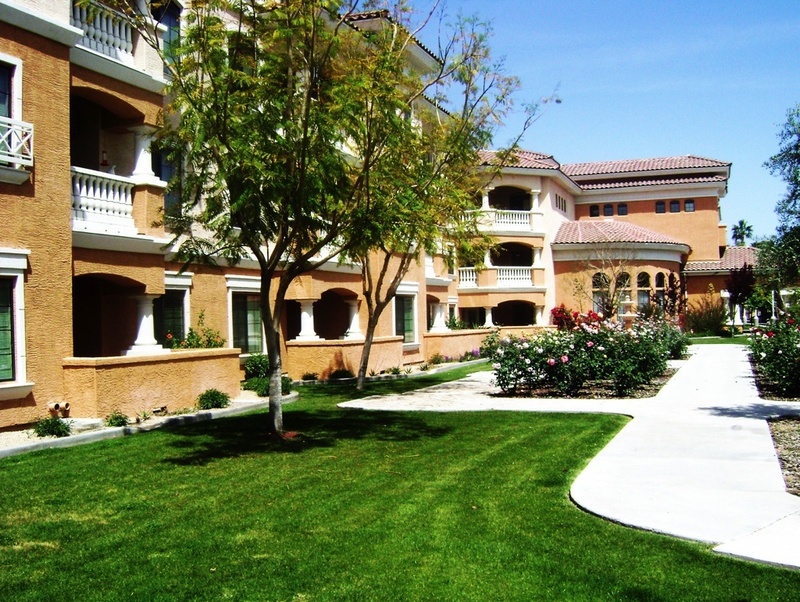 The Terraces of Phoenix is well-known as one of Phoenix’s premier senior living communities. But with a variety of floor plans priced for a range of budgets—and so many amenities included—the value we offer might just surprise you. A picture’s worth a thousand words (video, maybe more). See the people, places and things that make The Terraces such a special place to live. The Terraces of Phoenix is proud to be a part of the HumanGood family. 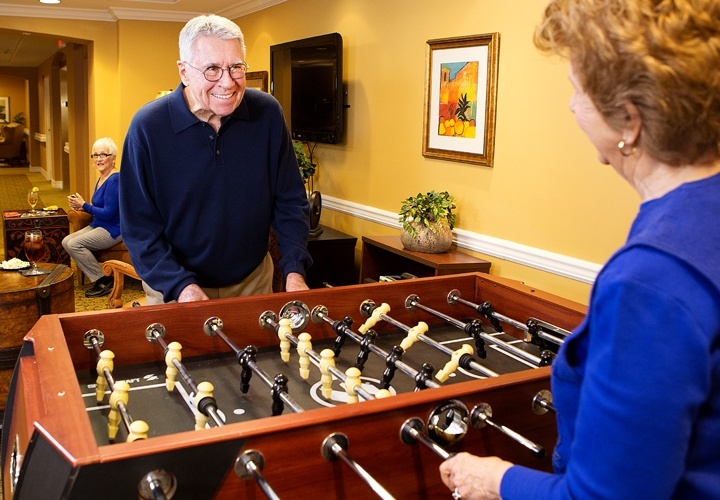 We believe all older adults should have the opportunity to live their lives with enthusiasm, confidence and security.